Advertising on Internet is always paid and it pays good dividends if you know how to. Advertising gives you the power to choose and target your audience in the best possible manner to get expected results. 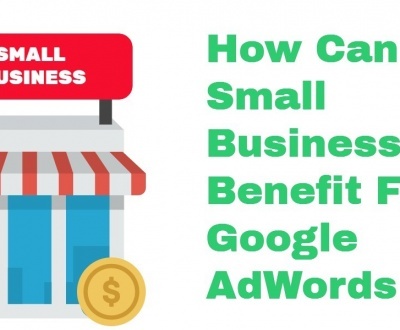 Google AdWords is the most happening advertising platform on the web and this blog is a detailed guide for beginners that know nothing about AdWords. #1. With over 72% of total market share, Google becomes the most popular and the dominant player in search marketing. And only this search network can give the highest ROI. #2. 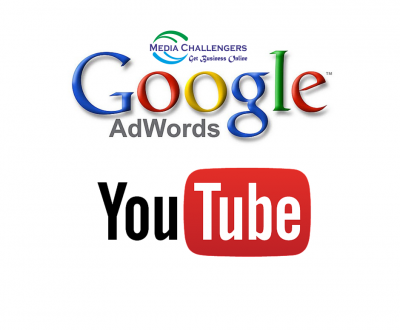 Google AdWords has diverse ad options that fit every business model and objective. #3. Google ads generate quick sales with less work. Targeted traffic starts coming as soon as the ads are displayed. Everyone has a reason to use Google AdWords but not everyone has the knowledge and experience needed to optimize ads to get targeted traffic. There could be many definitions for Google ads but in reality, these explanations either oversimplify or overcomplicate it. Google AdWords is divided into two networks – search and display – with each having unique features and advertising options. The networks are advertising locations. Search Network: As the name implies, the advertising location here are Google pages including search result pages, Google Maps, Google Shopping and Google’s partner sites that publish text ads. Display Network: Platforms like YouTube, Gmail are the location of display ads. 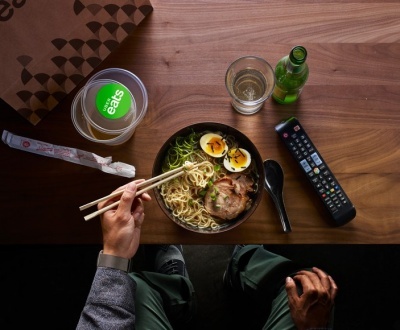 Unlike search network advertisement, display ads aren’t text based. They could be pictures and videos but they would contain little text matter. Example: A visitor searches a product and views advertisements matching with his search. He clicks on an ad to get more information about the product promoted in the ad. The click takes the visitor to the landing page attached to the ad. Another action happens in the background. The click costs the advertiser a price. Google deducts a certain amount from the AdWords account of the advertiser. The visitor costs the advertiser a price. Here you can ask what if the visitor doesn’t convert. Yes, it happens to almost all advertisers but there is little to worry because Google provides an opportunity to retarget the visitor that interacted with your site without completing the sales process. It is called retargeting and Google has reliable retargeting options to bring missed sales. Ads figure like organic results on SERPs and they can be numbered one, two, three and four. The number one position would attract more clicks than the number two and others. It is called Ad Rank and Google is the sole authority to determine rank of an ad. Bid amount: High amount can get you on top of Search Network but it isn’t the decisive factor. Bid amount is taken as a collective factor. The quality score of an ad has a say in determining Ad Rank of that advertisement. The context of search: If your ad is the best choice, Google would publish it on the top irrespective of the bid amount and quality score. But the ad must match the contexts like location, device and time. You see that bidding isn’t everything in Google Ads. Your quality score and context of search could get you top placement even on lower bids. How PPC budget is allocated? 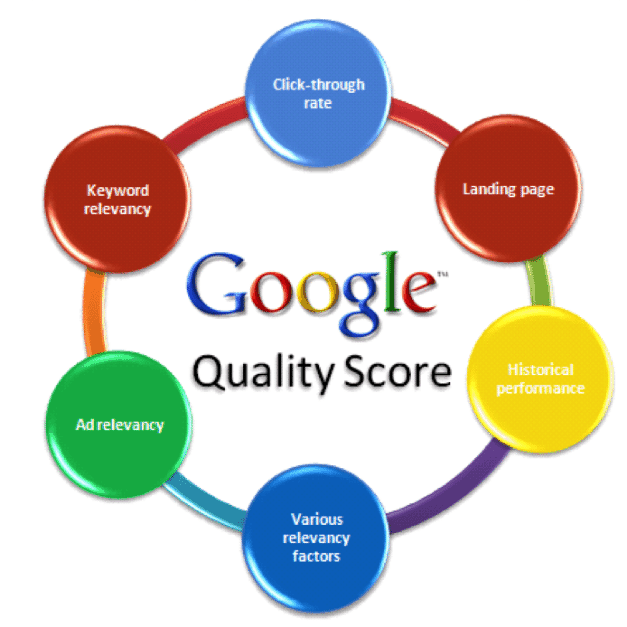 What is Google Ads quality score? It is a score of 1-10 where 10 is the highest and the best score for an ad. Factors considered for checking the quality of ads are as follows. These factors are critical for scoring high on ad quality and getting top placement in search and display ads. High-quality score would reduce the cost of clicks and final acquisition. 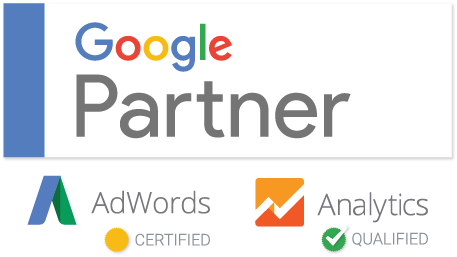 With basic education on Google AdWords complete, you are ready to open your AdWords account and start Google Ads. Before you set your AdWords you should look at the options available so that you can make a better choice. 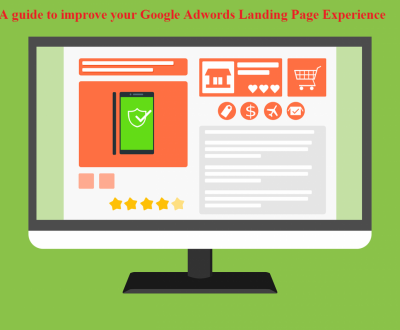 You have Google Ads and AdWords Express where Google does the job. If you are new to PPC or have little time to devote to create PPC ads then the Express service is for you. You can start with AdWords Express before moving to the Google Ads service that gives a load of features. First Step: Sign up using your Gmail account and use your website address to set an account. Google would open a dashboard with primary setting options needed to activate the account. Second Step: Set a budget you are comfortable with and then move to a location like all countries and territories or a specific country like the US. Select a location according to your area of operation. Next thing to choose is network. You can select either of the networks or both. Third Step: After finishing the primary settings, you need to choose keywords and select bids. For starting, you can allow Google to set keyword bidding. Google won’t spend more than the daily budget. Fourth Step: Create an ad and click to continue to run the ads. Google would make your ad live and you will see clicks. Without GA, you won’t be able to make headway in paid search marketing. It is only GA that will give you a breakup of call-tracking data and generate reports that will help in comparing paid search to organic traffic. These codes are Urchin Tracking Module and they are helpful in tracking data that can help in analyzing traffic and its source. UTM is used in a link format. Combined with UTM, the GA becomes a powerhouse helpful in successfully managing the Google Ads. Finally, you can set conversion tracking to see how many visitors turned into customers. Without conversion tracking, you will be shooting blind and wasting your money on unwanted visitors. The success of your PPC marketing largely depends on your keywords. You have to focus on keywords research and bidding to keep a tab over incoming traffic and the amount paid for each visitor. Start with Google Keyword Planner because it is the most reliable keywords research tool available. 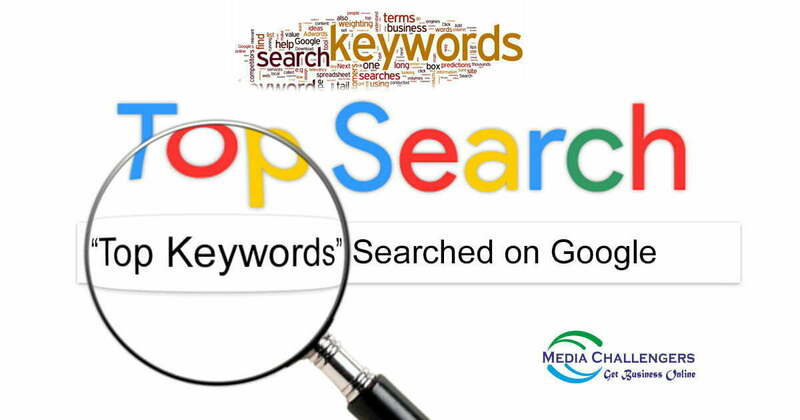 This tool will give you a clear idea on highest search keywords; their bidding price and the monthly searches. Also, you can get a mix of high and low volume keywords. Study each keyword to determine its value for your ads before using it. 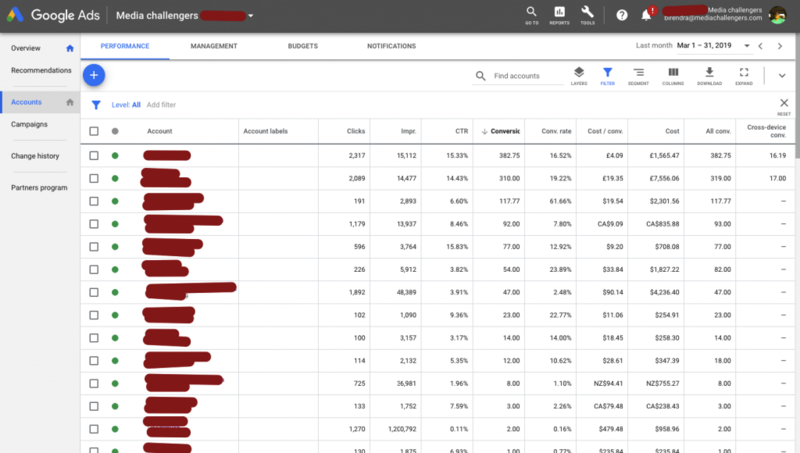 In addition to using Google Keyword Planner, you can also take advantage of third-party spy tools that will give you an insight on what keywords your competitors are targeting. How to make ad groups? 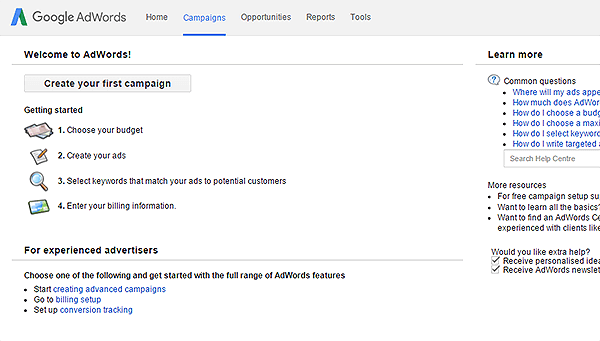 Now you have a Google AdWords account and keywords to target. You are ready to make an ad group to run PPC ads. Google would suggest that you target multiple keywords with an ad group but it is very difficult to make an ad group match with multiple searches. You should choose a single keyword ad group (SKG) to start. One keyword per ad group is the latest trend. It is where your paid visitors are heading for. Clicking on an ad would take the visitors to your website and you are free to choose the page where your visitors land. It is advised to you take the visitors to the page specially designed for conversion. For success, you need an ad group for each keyword and a landing page for each ad. What should be your bidding strategy? Google allows two basic types of bidding – automated and manual. Automated Bidding: Google does the job and you remain free to count clicks. You can set a daily spending limit to guide Google. Manual Bidding: It is a tiresome process but necessary to get better results especially when you are targeting high-value keywords. vCPM: It is a viewable cost per thousand impressions. Instead of paying for per click, you can choose to pay a cumulative amount for thousand impressions. CPA: Cost per acquisition stands for the amount deducted on each click. 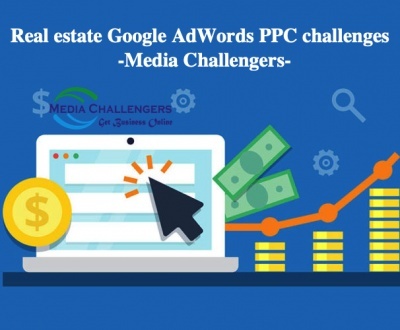 It is the traditional way of running PPC ads. Choose a bidding option according to your goal and keep a close eye on your ad groups and bids to get expected results. The beginner’s guide to PPC ends here but there are many things to learn like keywords research, retargeting, conversion tracking and bidding. 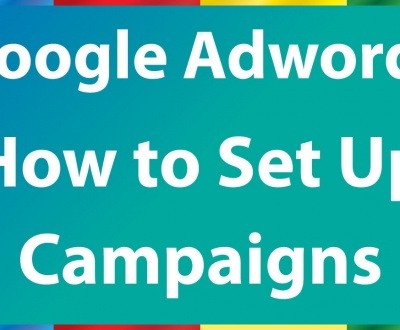 The basic info would help in setting your AdWords account and starting ads. For success, you need precise knowledge of important steps and factors. 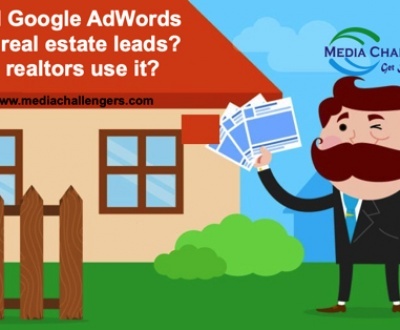 Google Ads give quick traffic and leads; it is a sure-shot way of achieving success in online marketing. 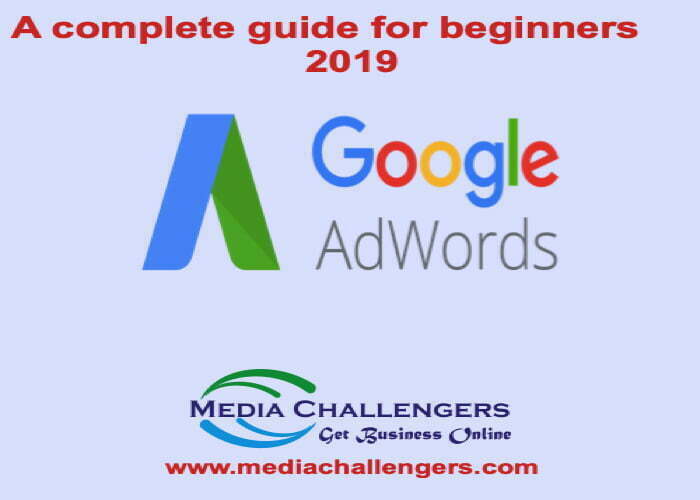 The complete Google AdWords tutorial is sufficient to kick-start your ad campaigns and achieving a level in success but for the best results, you would need involving an AdWords expert with comprehensive knowledge on Google Ads and what makes these ads work. wow extremely pleasant and enlightening online journal. I truly awed by your blog.And you illuminated detail the whole Great Adwords works and the administrations. wow very nice and informative blog. I really impressed by your blog.And you clarified detailly the entire Good Adwords works and the services. Great job. I have a small business but we are moving fast and I think PPC can play a bigger role in our growth and development. Your blog gave me confidence over PPC. 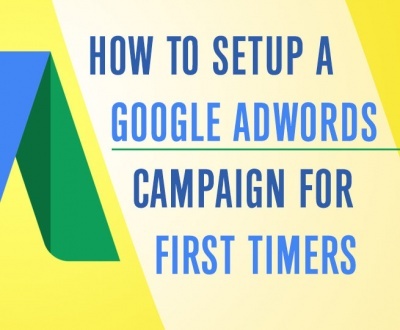 Thanks for sharing such good Google Adwords post for beginners.. I read the complete post. now i am more confident about some topics. i would request please add some reference links of tools as well. Of course, next time I will add some referral links as well.